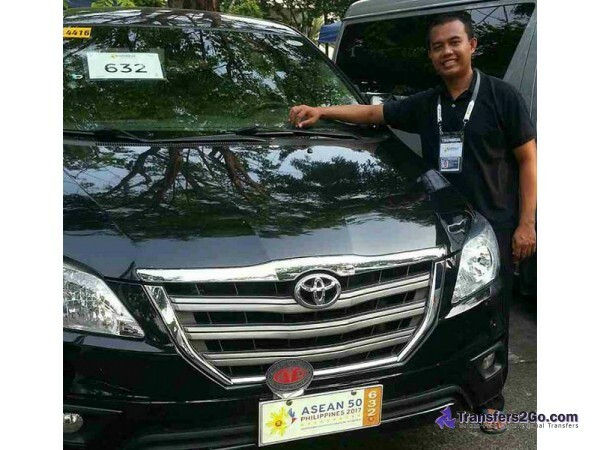 Have your own exclusive driver waiting just for you with our Manila Airport Terminal Transfer. 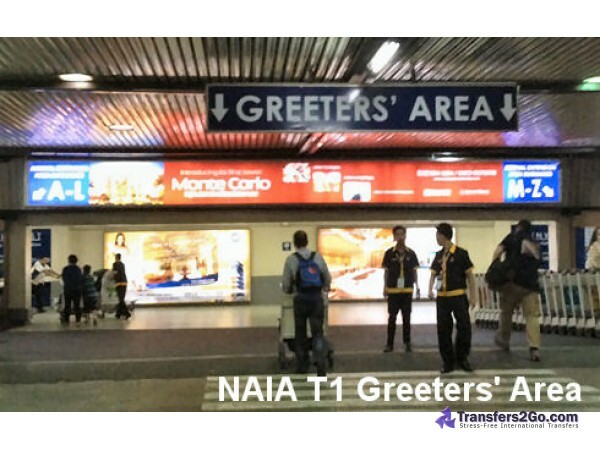 Please note that this transfer is only for between the four terminals at NAIA (not any nearby hotels). 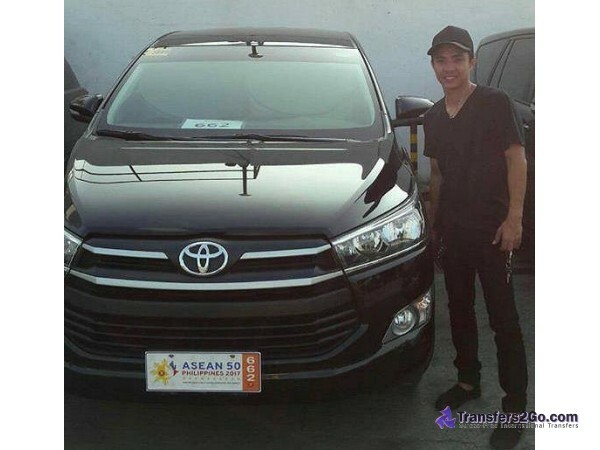 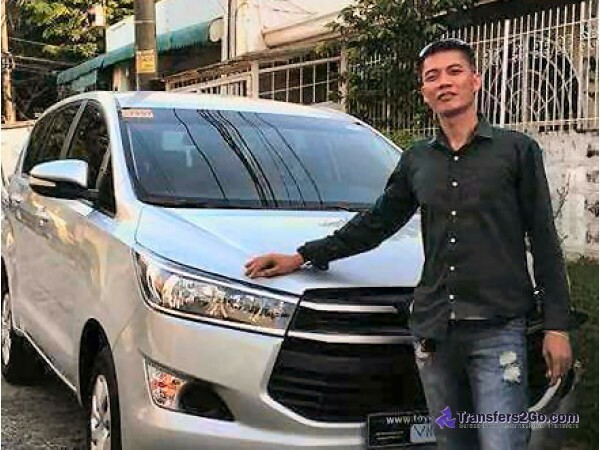 We also offer transfers to many other locations to or from Manila NAIA airport -- please ensure to book for the city you are heading to (or from). 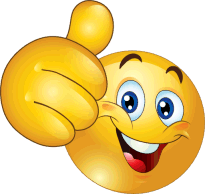 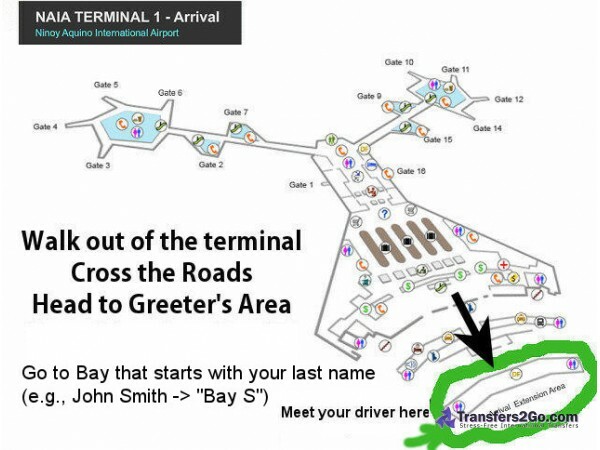 Please note in the comments section which terminal you are arriving at and departing from. 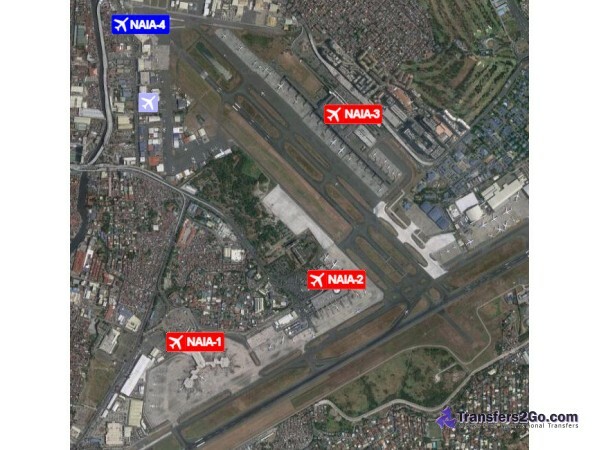 NAIA has 4 terminals. 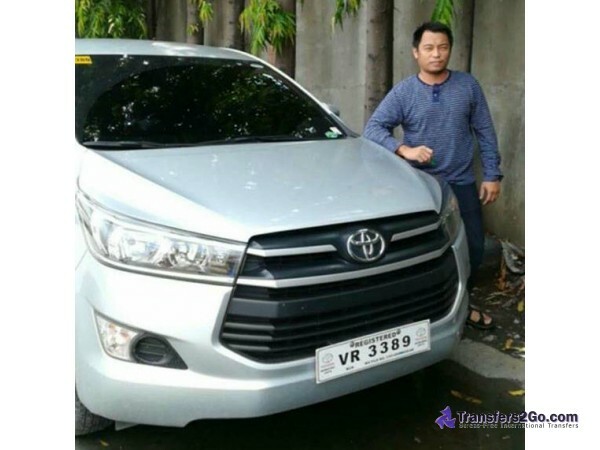 Please note that our Manila Airport Terminal Transfer also goes to many other destinations that are not listed here, so if you are looking for another destination then please search above or contact us for a quote.